Limit 3 ORBIT Light Pods per order. 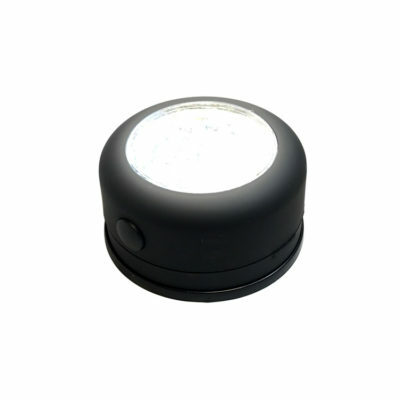 The Brite-Saber ORBIT Portable LED Light Pod is the perfect companion when you need a little light in a dark place! 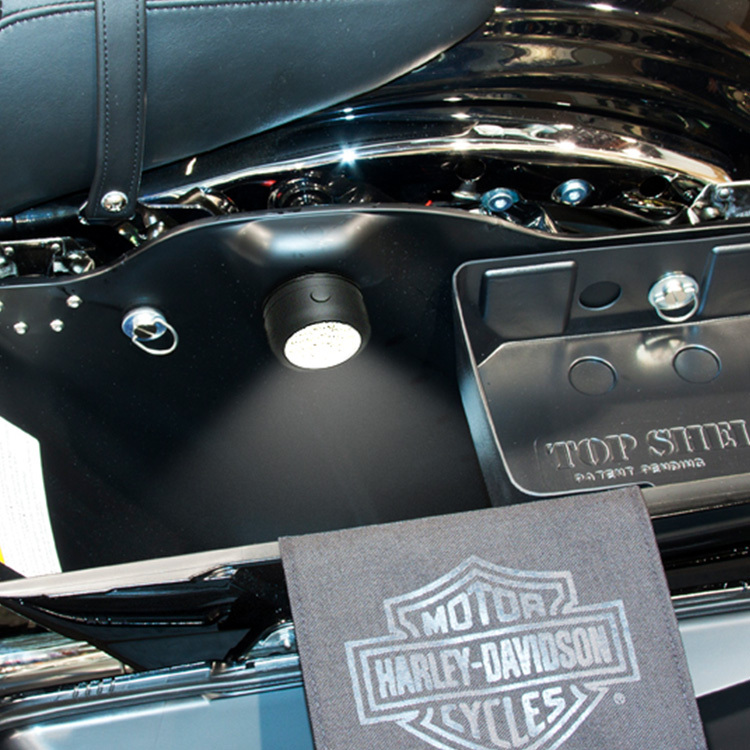 Great for motorcycle tour packs and saddlebags, Trunks, Tool Boxes, Campers, RVs, ATVs, UTVs, Marine, and much more! 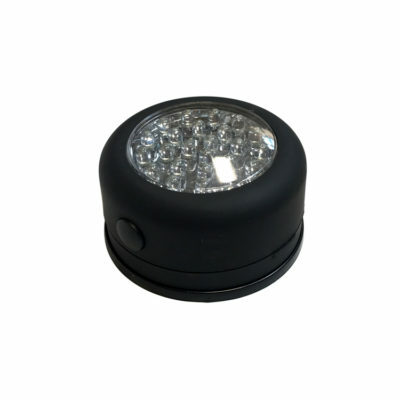 Battery powered (3 AA batteries not included) with LED life span of 100,000 hours. 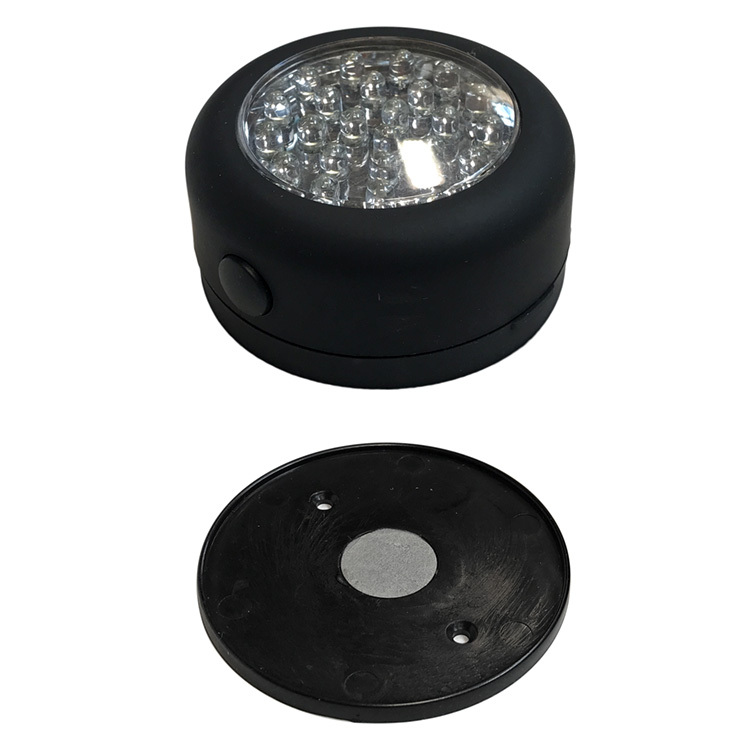 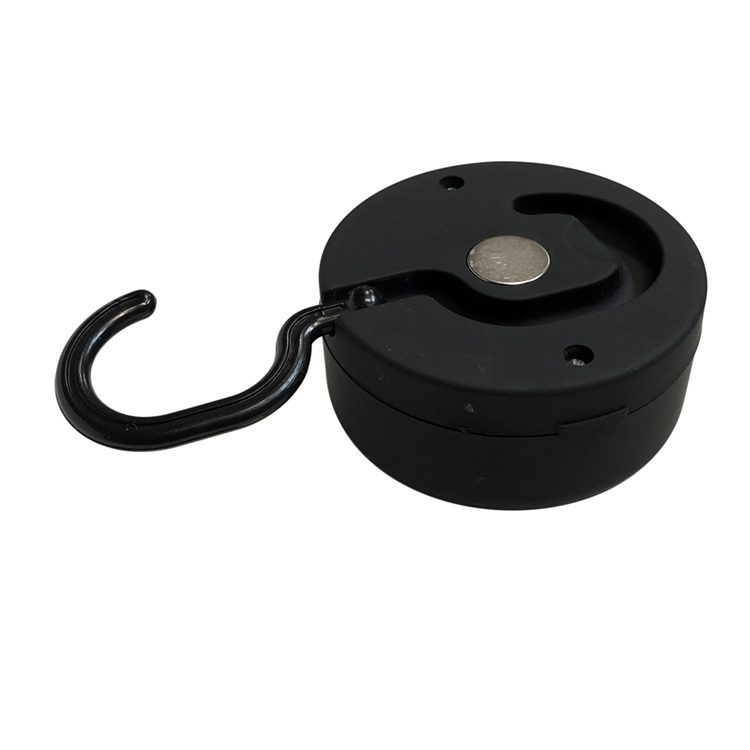 Also available, our Model LED08-12V 12V Hard Wired LED Dome Light and our Model LED06-BAT Battery Powered LED Dome Light.